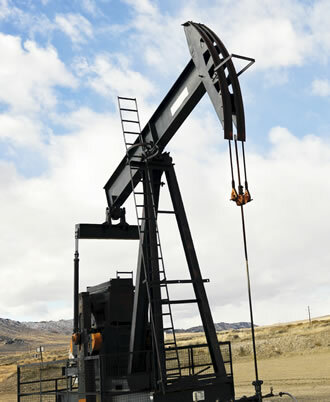 With nearly 20 years of experience in the oil and gas industry, Loenbro has helped partners develop hundreds of millions of dollars of assets across the U.S.
Our company took root in a Montana refinery and quickly grew into one of the premier U.S. energy construction and service providers as part of the shale-play revolution. 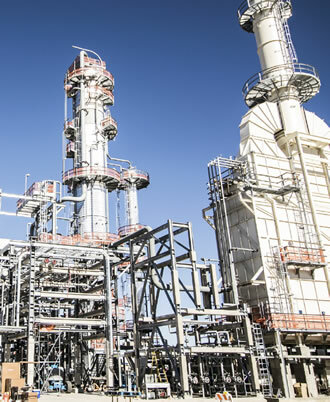 We have experience from the wellhead to the refinery and beyond, and meet the needs of customers for upstream, midstream and downstream services. 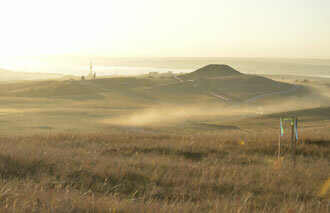 We get our customers’ oil and gas production sites up and running efficiently and safely. 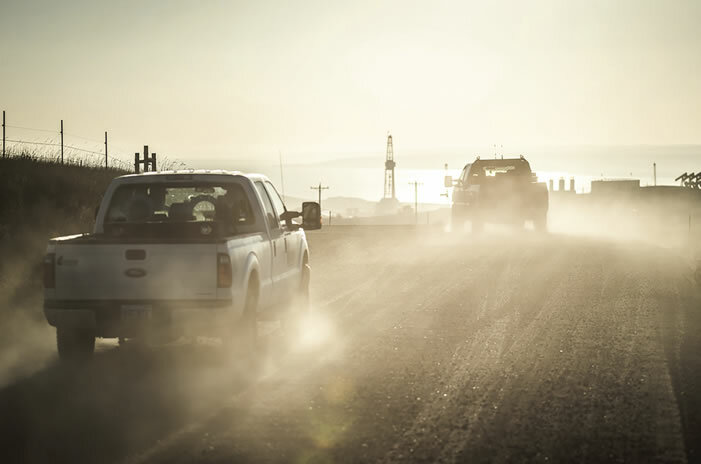 We have built a robust portfolio of services that the upstream market demands as companies search for oil and natural gas, drill exploratory wells and complete wells and infrastructure. From roustabout services and road construction to tank installation and reclamation work, our crews exceed expectations for quality services. The nation’s oil and gas companies trust Loenbro to build, maintain and inspect pipelines that carry crude oil and natural gas from production sites to transportation hubs, processing plants and storage facilities. 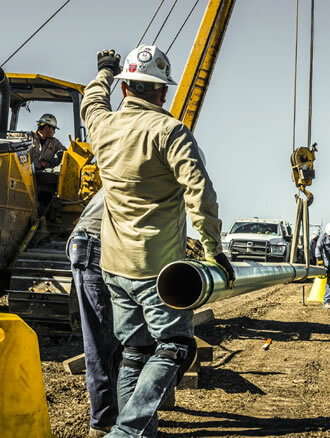 Since 2010, our experienced crews have installed over 3,000 miles of oil, gas and water pipelines in some of the most productive oilfields in the world. Our midstream capabilities include hydrovac truck services, directional boring, hydrostatic testing, right-of-way restoration and other critical services. We have been working in refineries since Day One. We know the downstream industry. Given our extensive list of services, our energy partners rely on us to be their single, turnkey contractor to tackle many key projects from beginning to end. Our teams are highly motivated and possess the skills needed to perform at the highest level.